Apply brushless DC motor, can work without spark. 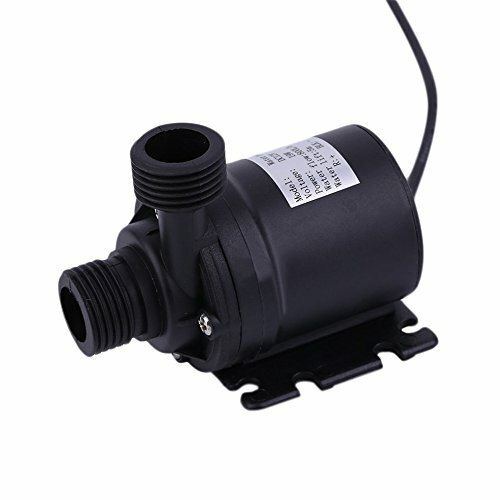 Low pump starting current, high efficiency and low noise. Stable and reliable running, low power consumption. The water pump is amphibious, more productive and practical.